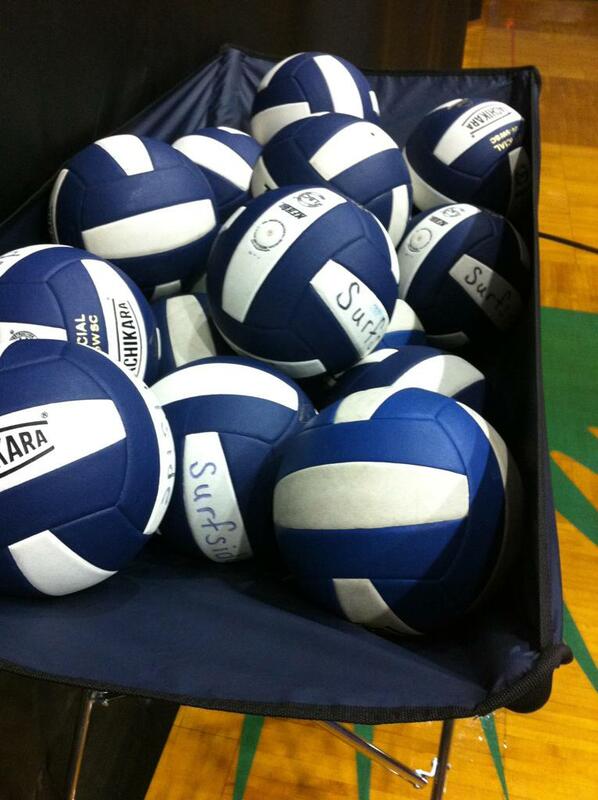 Surfside Volleyball is Fort Lauderdale's Premier indoor and sand volleyball club. 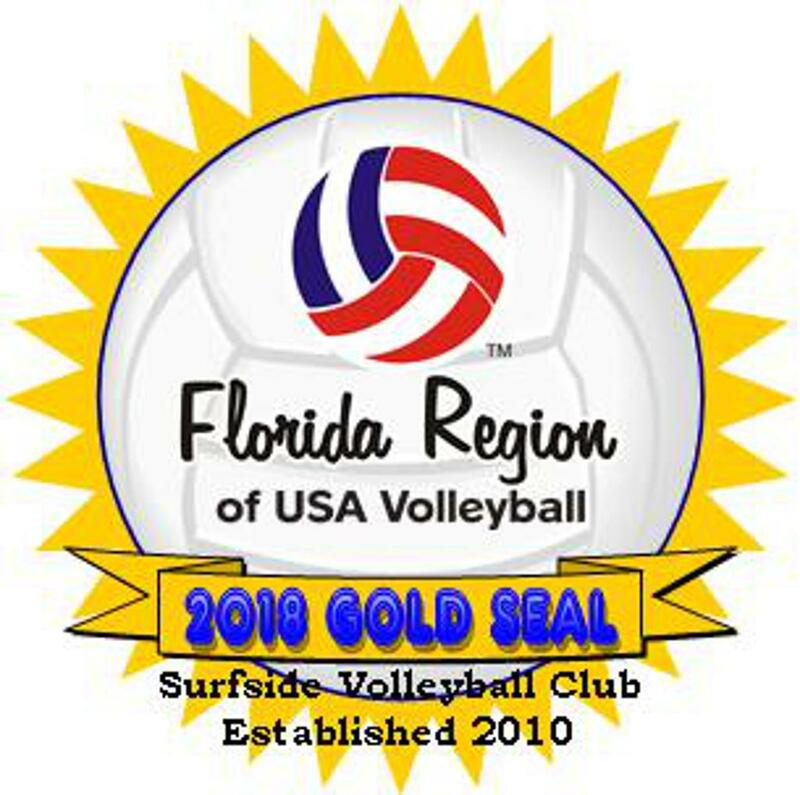 Our goal is to develop South Florida youth volleyball. 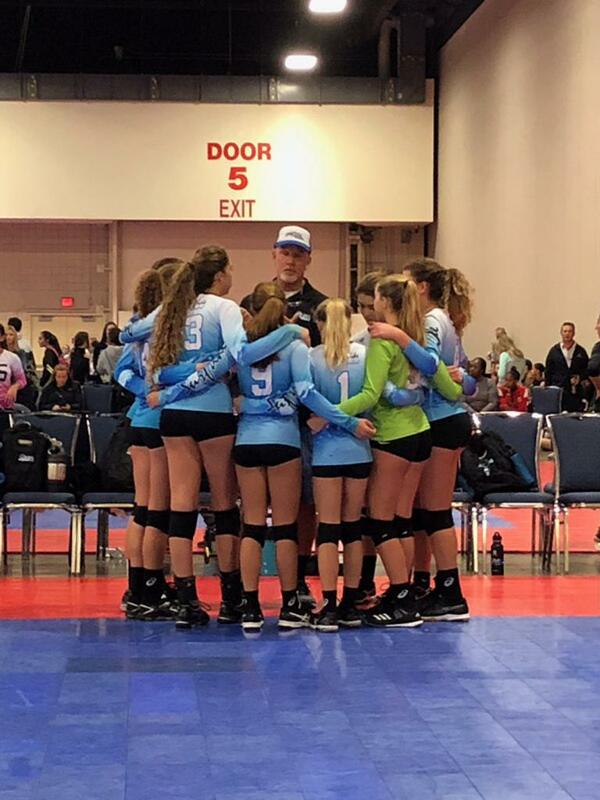 ©2019 Surfside Volleyball Club / SportsEngine. All Rights Reserved.